Challenger banks are small, recently-created retail banks in the United Kingdom that compete with the longer established banks in the country, sometimes by specializing in areas underserved by the “big four” banks (Barclays, HSBC, Lloyds Banking Group, and Royal Bank of Scotland Group). As well as new entrants to the market, some challenger banks were created following divestment from larger banking groups (TSB Bank (United Kingdom) or wind-down of a failed large bank (Northern Rock). Nothing is more fundamental than payments on how banks interact with their customers. Payments underpin most propositions and touch customers more than any other part of a bank. It is the key battleground for the customer’s primary relationship. Notable challenger banks in the UK include Atom Bank, Metro Bank, Monzo, N26, Oak North, Revolut and Starling Bank. The evolution of challenge banks in Africa may not likely follow the UK route. However, the planned Payment Service Banks (PSBs) could revolutionise financial services in Nigeria as they usher in a new era of change in delivering innovative payment solutions to customers across an evolving channel environment. 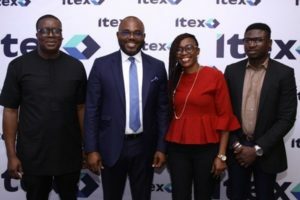 And with several entities signifying interests in PSB licenses, these new entities could become ‘challenger banks’ as they take on traditional banks in Nigeria. However, the potential success of these challengers to make inroads in the domain of the strong incumbents, and boost competition in retail banking, will depend on their approach to market and the value propositions they create. Various market forces are poised to challenge the position of established commercial banks and may shift the balance of power in favour of these challenger banks for selective banking services. The PSBs have the potential to be more agile and nimble and hence more responsive to changing market trends. With few or no legacy constraints and greater responsiveness to customer needs (and with no pressure to offer full-service banking solutions), they may attract a large pool of well-served, underserved as well as unnerved customers. PSBs may no doubt find it relatively easier to attract customers, but they still need to identify a profitable pool of customers and monetize these relationships. Fintech Africa sought the opinions of fintech thought leaders on the viability of PSBs becoming Nigeria’s challenged banks. 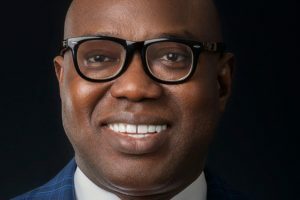 Adedeji Olowe, the CEO of Trium Networks is of the opinion that no PSB would or ever become a challenger as they are designed for financial inclusion for a liability point of view. “Challenger banks usually provide most of the needs of a middle-class customers and run off mobile apps and to a small extent, web). 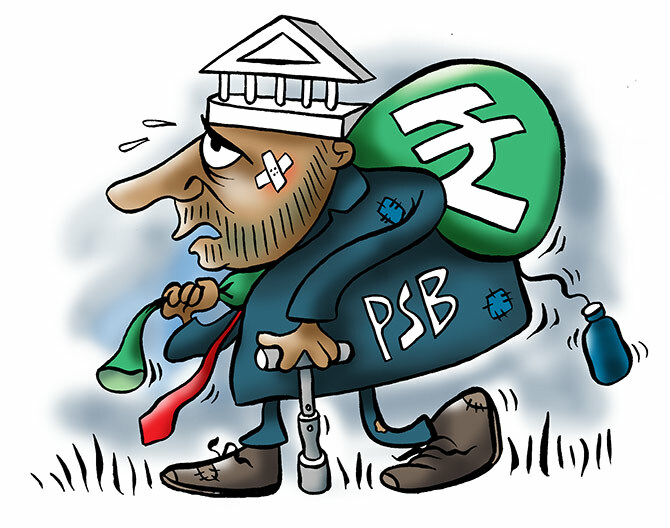 PSBs would not be allowed to lend, sell FX, do money market, etc,” he noted. Emeka Okoye, a senior Semantic Web Architect at Cymantiks Nigeria, agreed with Olowe. According to Okoye, the PSBs will operate in different areas where traditional banking hardly exist and also not operate in financial transactions applicable to large businesses but they are going to open up new streams of businesses for those that have been excluded financially. 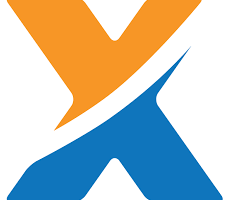 “Being able to be included financially means one can now pay transparently especially in the micro SME space. This could lead to increasing financial activities in the MSME space and will lead to a wider spread of wealth leading to good financial health of PSBs. Would this make them challenge the banks? No, not in the near future but I see PSBs becoming full fledged banks eventually,” he submitted. Emmanuel Agha, the CEO of Innovectives said PSBs will deepen financial services but will not change the landscape significantly. “The challenge with current providers is that they underestimate the BoP. Their needs may be simple but they are also varied. Their issues are not p2p transfer which PSB will major in. “To bank the unbanked entail digitalization of basic transactional services that they are engaged in and the PSBs lack such capacity except they are owned and operated by fintech,” he declared. But, Deji Oguntonade, the divisional head, Fintech & Innovation at GTBank disagreed with Olowe, Okoye and Agha. Oguntonade said the PSBs are challenger banks. “Yes they are, at least for the local money transfer arm of our business,” he quipped. He explained that if these PSBs will operate strictly in rural, mostly unbanked locations, they may not pose a threat to the overall deposit business of commercial banks. “Should their services be available to all locations- rural and urban; then they may have a chance to disrupt the retail deposit business,” he declared. Salami Abolore, the founder of Riby Finance, said that PSBs will challenge banks especially in the area of low value transactions, proximity to customers and higher interest rate possibilities.